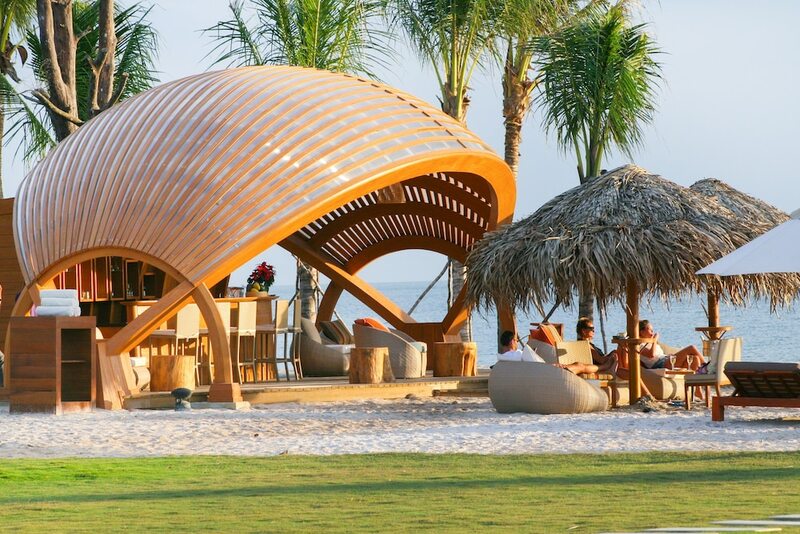 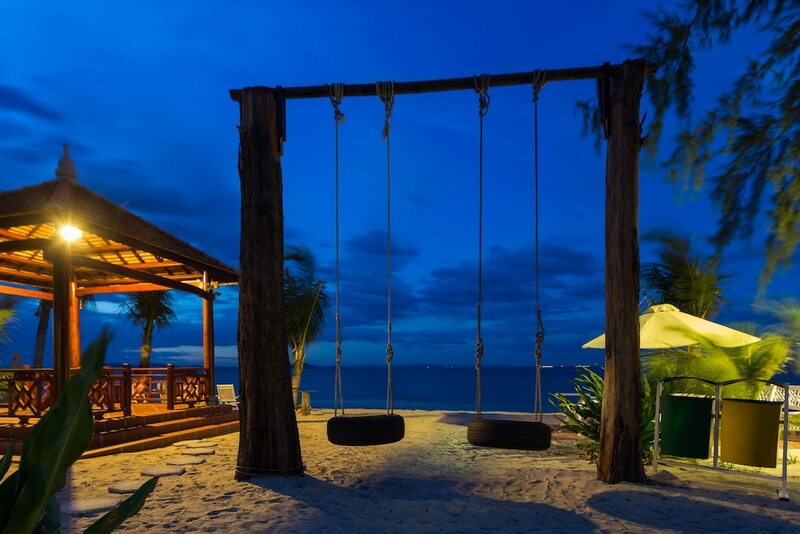 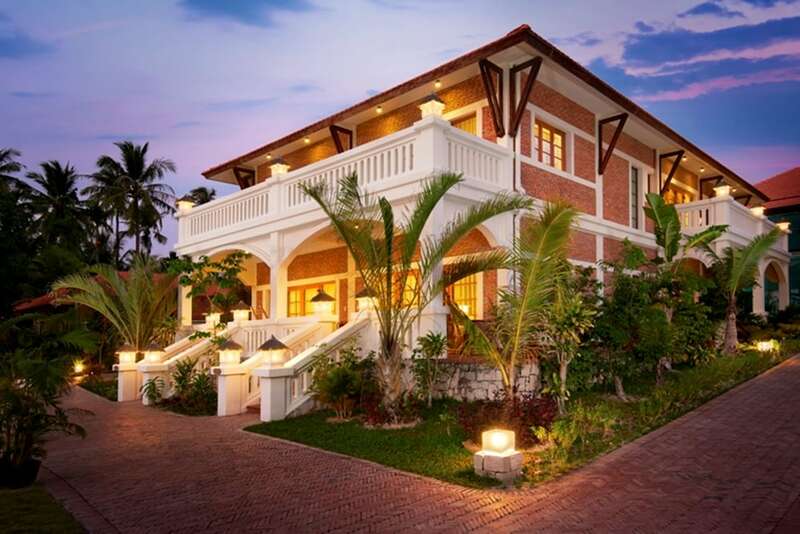 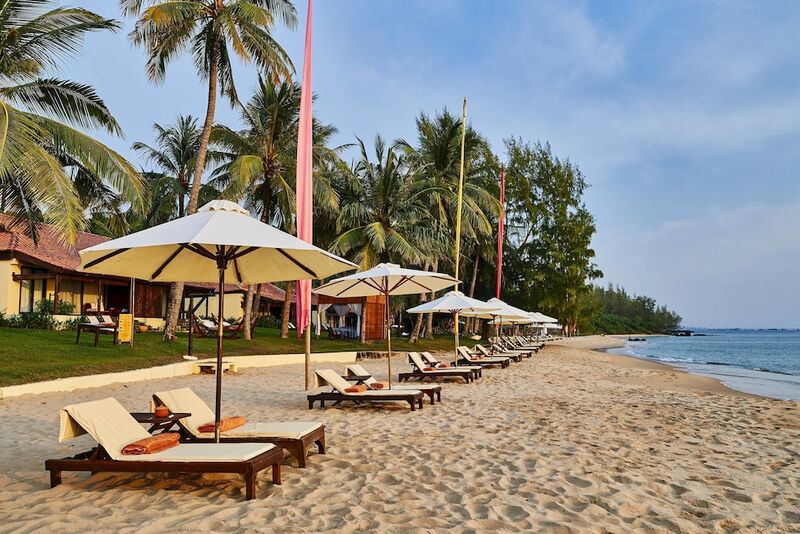 Phu Quoc Island hotels and resorts are ideal retreats for a relaxing holiday in Southern Vietnam, offering well-appointed guestrooms, ample dining options, recreational facilities, and easy access to numerous attractions and prominent beaches. 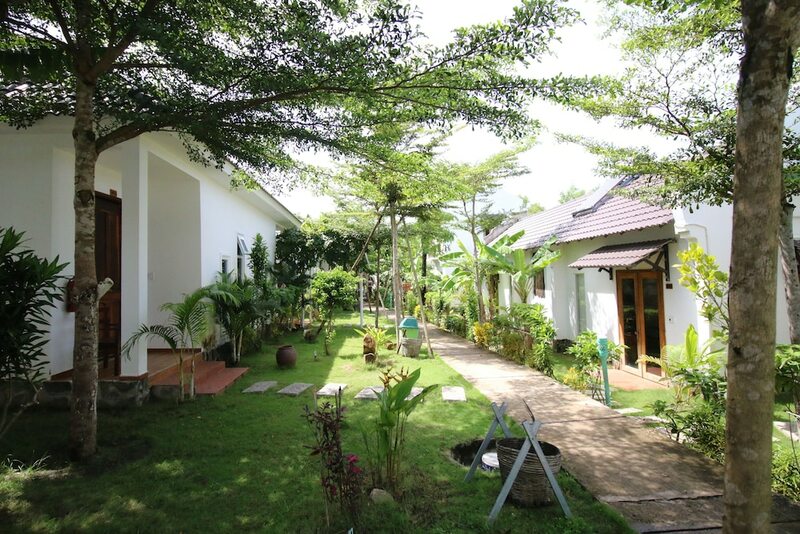 The main town of Duong Dong is teeming with unique temples, local boutiques and outdoor markets while Long Beach and Ong Lang Beach caters to travellers looking to soak up the sun and enjoy a wide range of water sports. 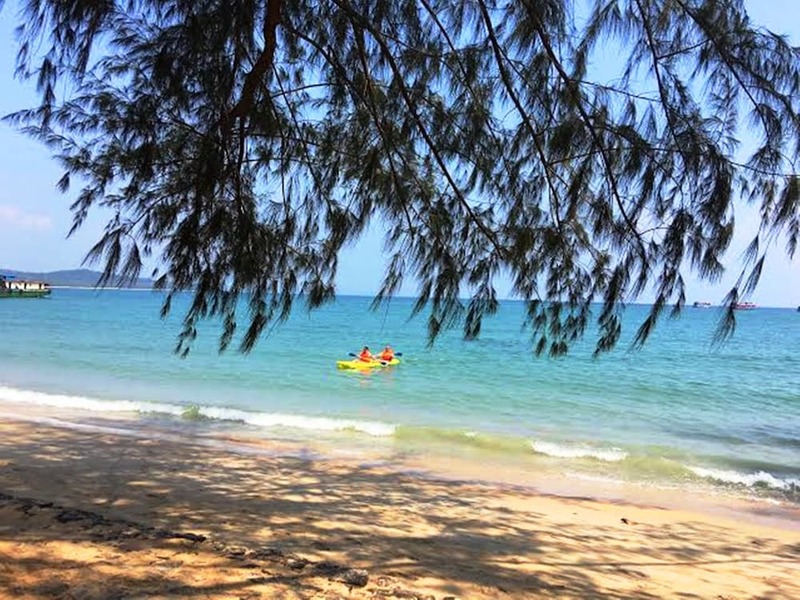 While Phu Quoc Island National Park is protected by the local government, part of it is open to the public, where you can enjoy activities such as hiking, camping, photography and bird-watching. 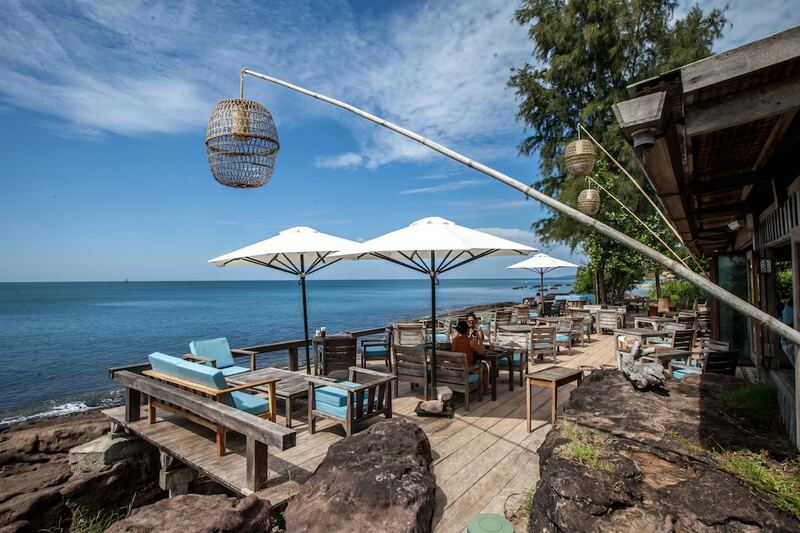 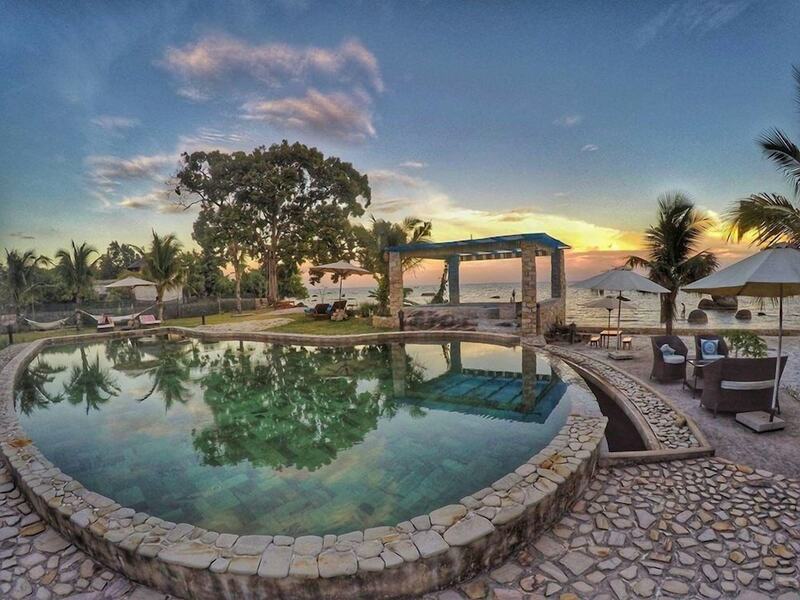 Thanks to its growing popularity amongst travellers, the island is teeming with accommodation options that suit any budget and style so we’ve compiled a handy guide on where to stay on Phu Quoc Island for your convenience.